A baking mid-July afternoon at RAF Fairford. I shield my eyes against the bright sunshine. A British Airways Concorde powers uproariously along the runway. Everyone around me (at today’s sweltering Air Tattoo) stops in their tracks to watch. Her unmistakable delta form is revealed as she takes-off and climbs away. Smoke from the four Olympus engines smudge the sky behind her. The silence that follows is as stark as the din moments earlier. 15 years later: I’m sat alone in the ex-BA Concorde at Manchester Airport. An introspective silence in this now dead aeroplane. I think about the aircraft’s history and the people who flew it and on it. Sat in the captain’s seat, looking through the distinctive cockpit windows, I’m reminded that those flying on Concorde to New York saw two sunsets in one day. Two different moments. One visceral: Concorde’s shape, performance and sound. 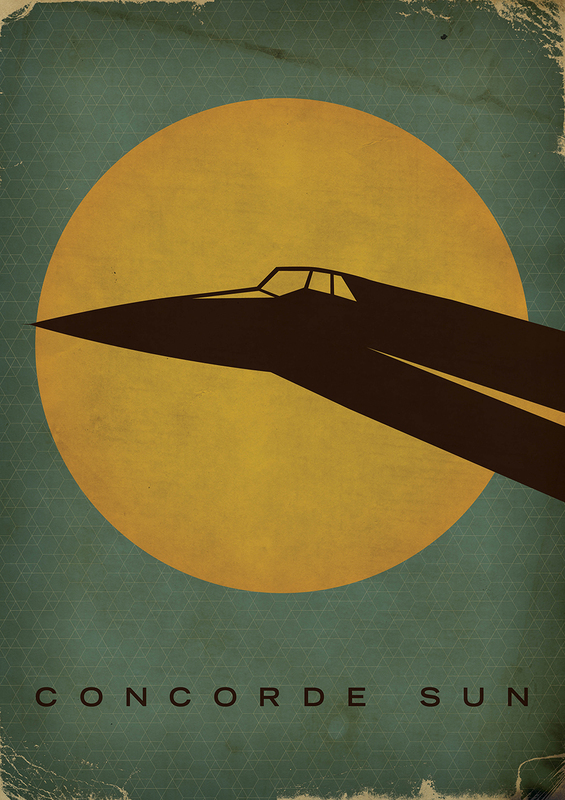 One reflective: Concorde’s glamorous life and her globe-shrinking powers. 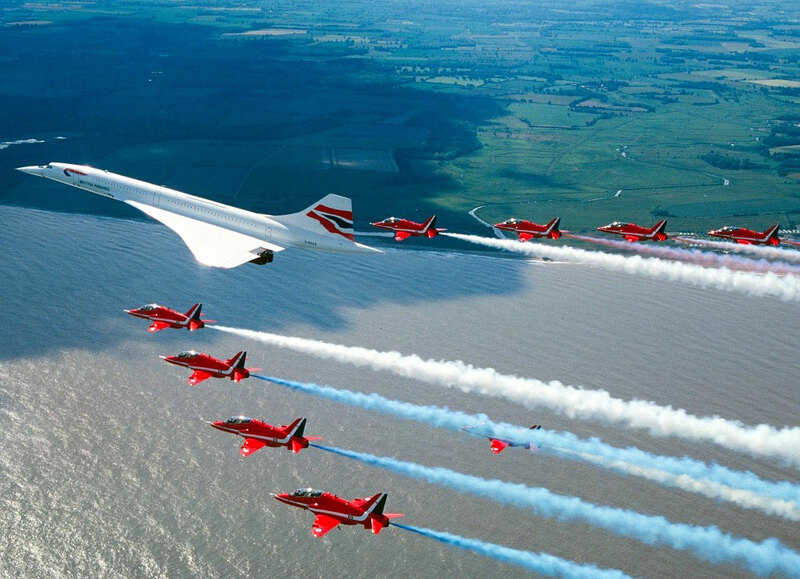 This was Concorde. A spectacular aircraft, yes, but one with an operatically rich tale: a drama of beauty, controversy and tragedy. Concorde was simply an epic, and true to this form, the tale ended in a tragic descent. Mark Broadbent is a freelance journalist specialising in commercial aerospace, technology and aviation history (@markjbroadbent. www.mark-broadbent.co.uk).